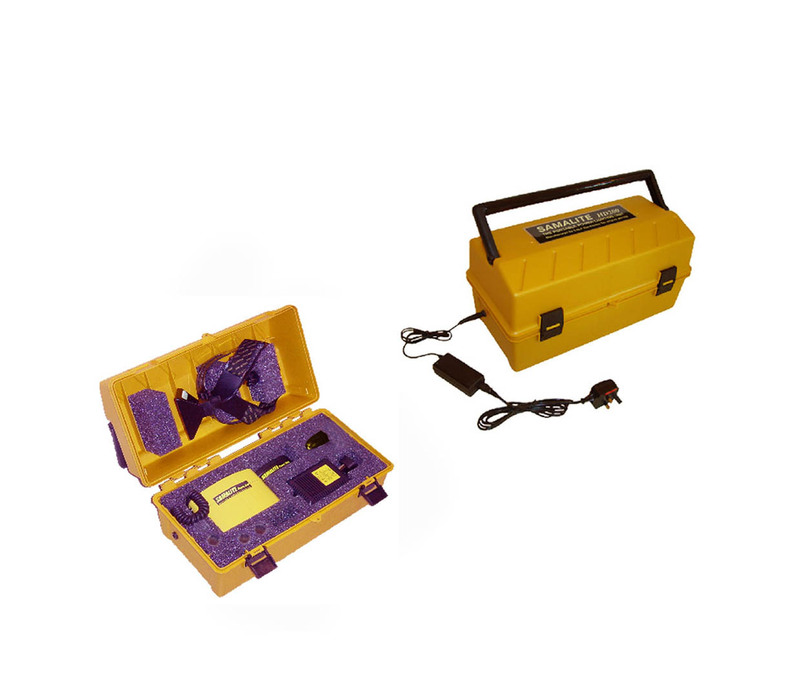 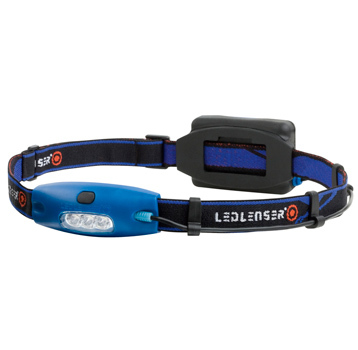 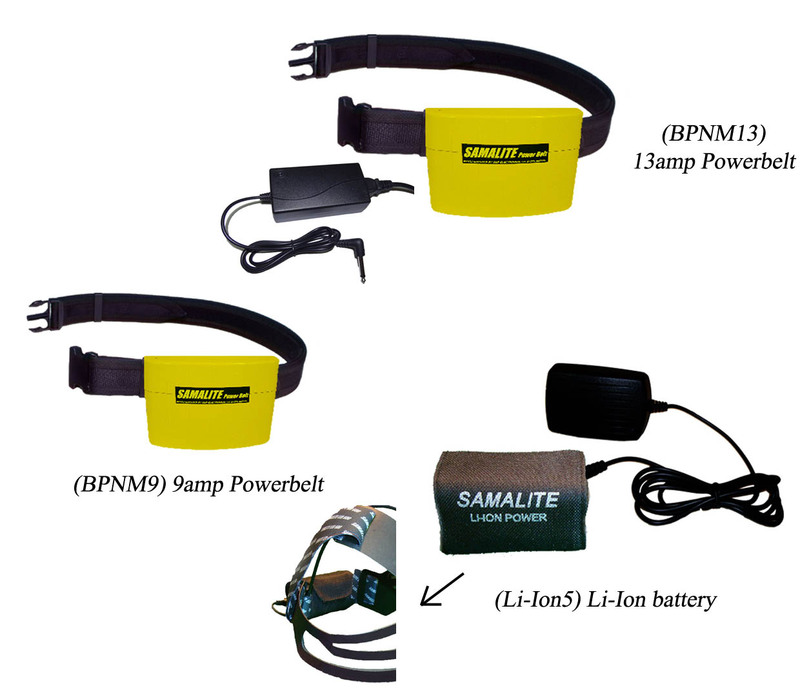 The small Li-Ion battery can be carried on its headband with a combined weight of only 355g, or on a waist belt using the supplied extension cable or fitted to a hard hat. 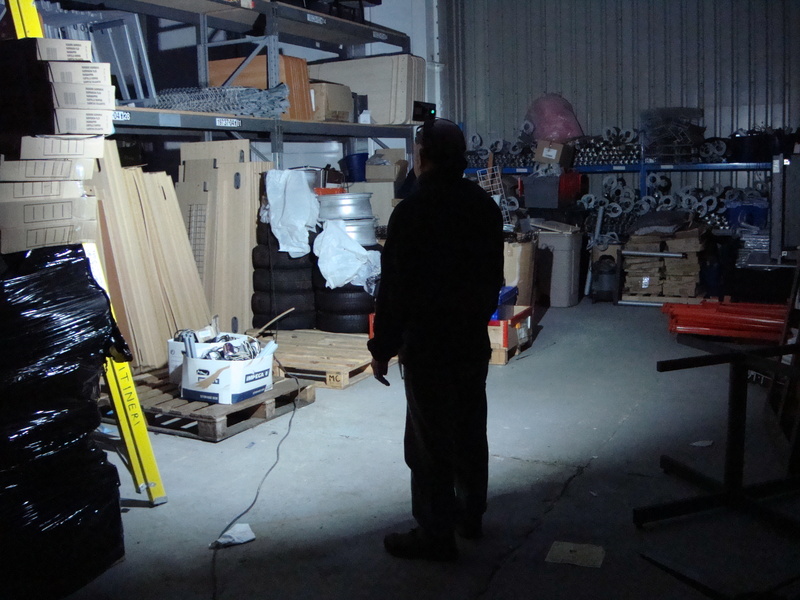 The HL1300W can be purchased with either dual Li-Ion batteries or Samalite 9amp or 13amp Powerbelt for extended run times of up to 7½ hours on high, 9½ hours Medium and 12 hours on Low. 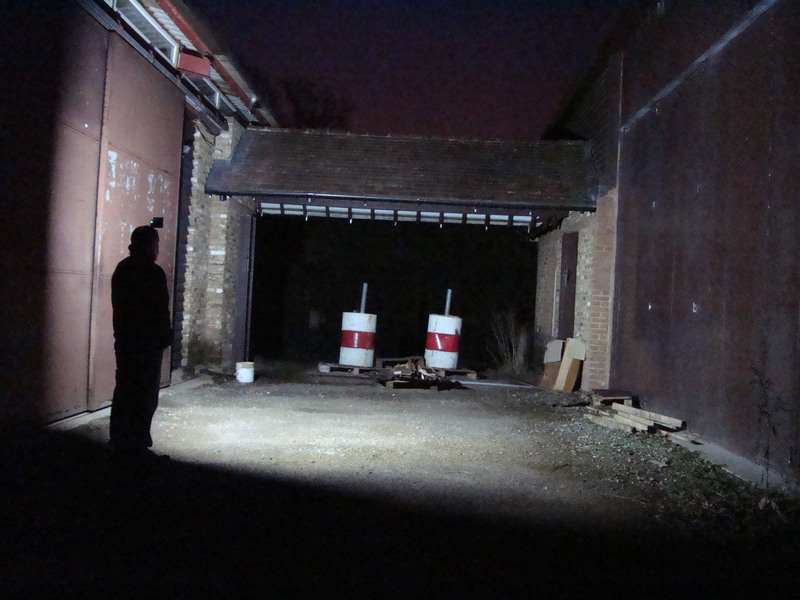 These are ideal for rescue services, scenes of crime, railways, maintenance crews, security companies and underground workers but also offer instant, long lasting light for leisure use. 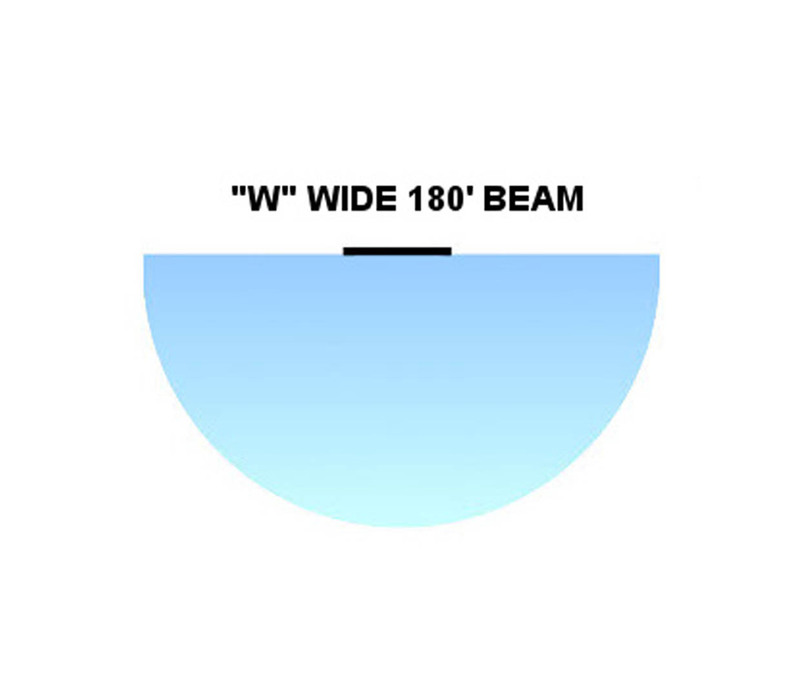 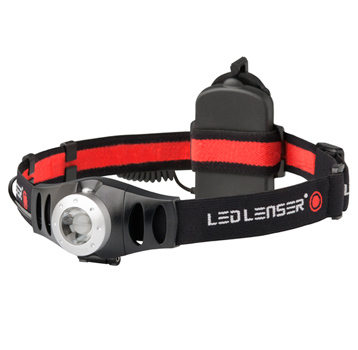 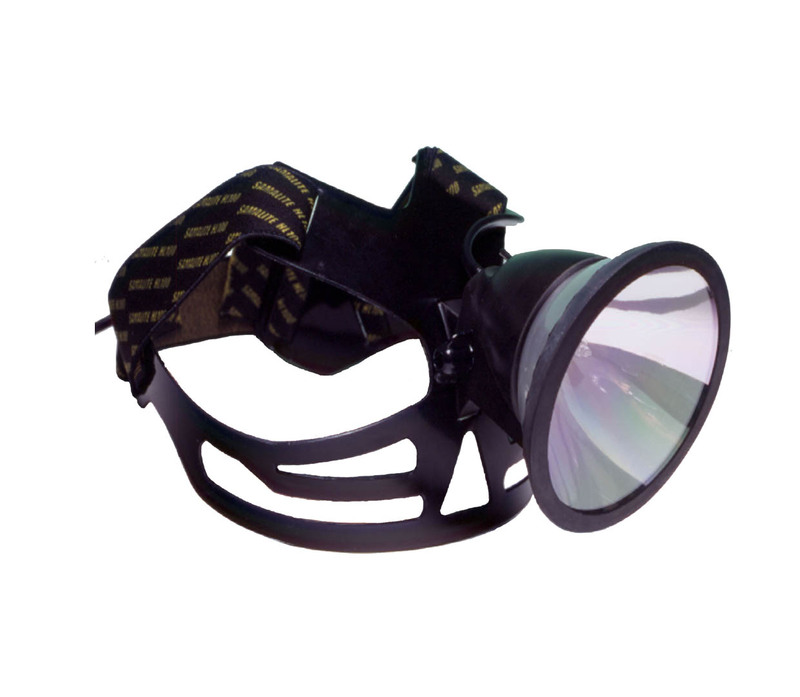 This unique weatherproof headlight with it’s powerful 1700 LUMEN LED gives a true 180-degree wall of bright light and total all round vision, ensuring maximum safety. 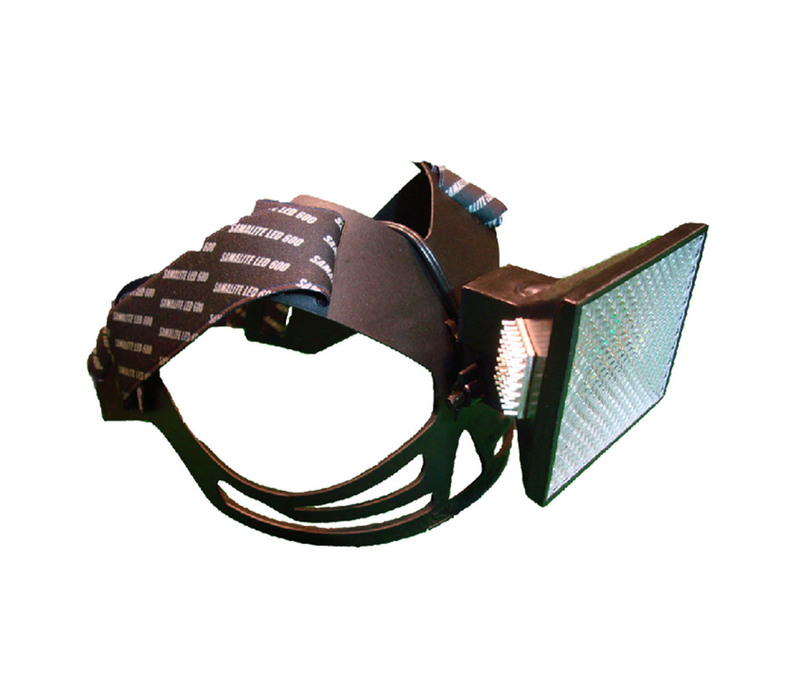 Developed for high powered flood-lighting with an incredible 1700 LUMEN LED with three brightness levels.